We all know Santa Claus has a lot of helpers. You see them in malls and sometimes on street corners. But what you might not know is that some of them learned their reindeer reigns in Michigan. The not-for-profit Charles W. Howard school in Midland is the world's oldest in the country. Founded in 1937 with a handful of trainees, this year's class had 130 students. There's a wait list every year. The school packs the learnings of St. Nick into 45 hours over 3 days. 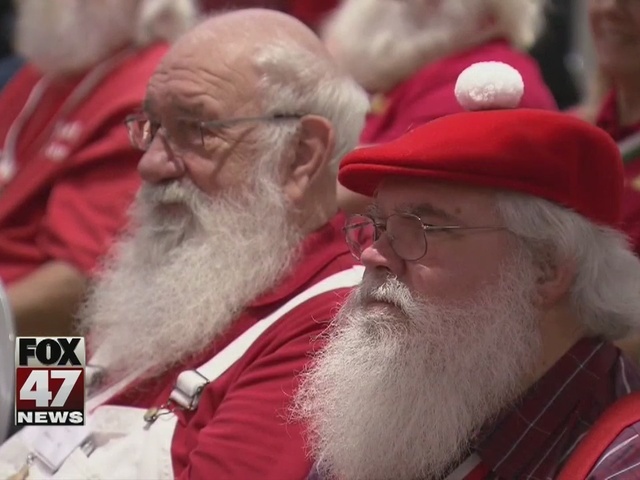 Santa school starts around $400, and a "good" custom suit can cost around $2,500. A fake beard can run $1,500.